This week flew by fast! It was a great five days, I really moved my two ‘scripts Im working on forward, and hit up a lot of good meetings! 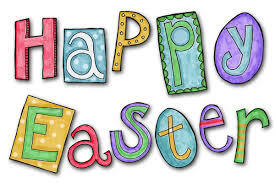 Have a great Friday, and have a better Easter!